Jorge Pupo, Teresa Yenque and Cassandra Andrus. "Under The Speed Of Dreams"
Directed by Richard Ford. The Harold Clurman Theatre. "The Audience & Play Without a Title"
of New York (ACE) Performed in Spanish. Played role for three years. National & International tours. "A Peasant of El Salvador"
"La Destreza de la Lluvia"
Presented in New York City by Makor/Steinhardt Center of the 92nd Street Y. "Las Paredes" - "The Walls"
• NYU's Film & TV Dept. 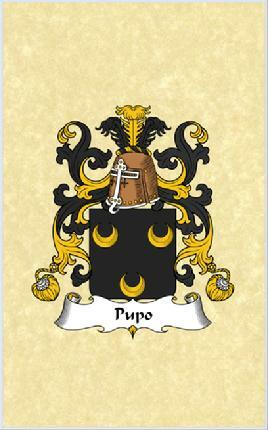 Jorge Pupo is one of the founding members of D.U.D.S. • Shakespeare in Performance, Improvisation, Script Analysis.